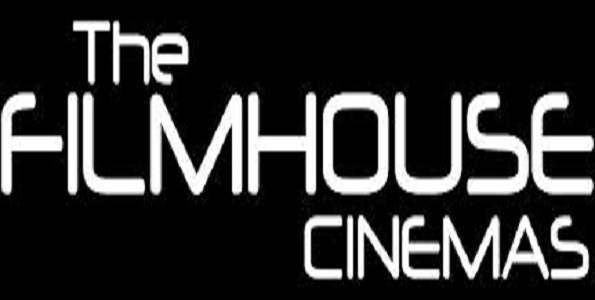 My friends and I decided to spend our Tuesday afternoon seeing a movie, so we decided to check out the FilmHouse at Leisure mall. It’s not a new place per se. I think they opened December 2012, but anyways, I haven’t been there yet so I decided to check it out . The FilmHouse is like every other cinema house, with a ticket stand and a concession stand. Between 10am to 6pm, 2D & 3D movies cost 500 and 1,000 naira respectively. Prices go up by #500 between 6pm to 10pm. So, I got to the ticket stand with my friend and asked to see “Gravity ” . The lady at the stand tried to discourage us from watching it and asked us to see something else. At one point , my friends were wondering what her business was but I guess she was just being nice. Since it was my first time, I also decided to get something from the concession stand. I don’t fancy popcorn much, so I got a Hot dog for 400 naira and a drink for 200 naira .The Hot dog was very tasty , and the drink isn’t expensive yeah , considering the fact that they need to make profit. The sales attendant was very professional, polite and straight to the point. The Theater : It’s not so big , but the seats are comfortable. The seating arrangement is terrible! The seats are too high, so you would have to sit in the back of the hall to get a clear view of the screen and not be obstructed. We sat at the 4th row and found it very difficult to see past people’s heads. The sound quality was okay, but it’s easy to hear sounds from outside the theater. I’d think the hall would be sound proof to some extent… Generally, I would rate my experience here a 6/10. There’s a lot of room for improvement with this theatre! Oh, and I should have listened to the sales attendant at the ticket stand; I didn’t enjoy the movie one bit. I visited the mall recently to watch wedding party with my son ; I was told I couldn’t go in with him because the rating for the movie is 18+. He is just 18months. I was so pissed. Meanwhile my sister entered with her kids of 7 and 5yrs old in Lekki. Its #500 on Wednesday so i turned that day to compulsory movie night. lool. Screen 1 is better than screen 2 i must say and the hot dog is simple and nice. 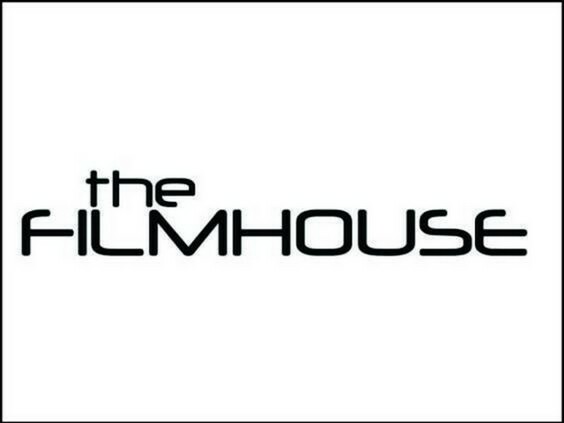 Filmhouse is okay, it is small tho. I dont like their popcorn too. i think its cool tho, compared to ozone and the likes, 3D here is very cheap. and the concession stand has reasonable prized goods. Interesting Review. Leisure Mall used to be nice. The seats are amazing but the hall is small.